Listen to Yasmine Hamdan – Cafe (03.05 min) on spotify. 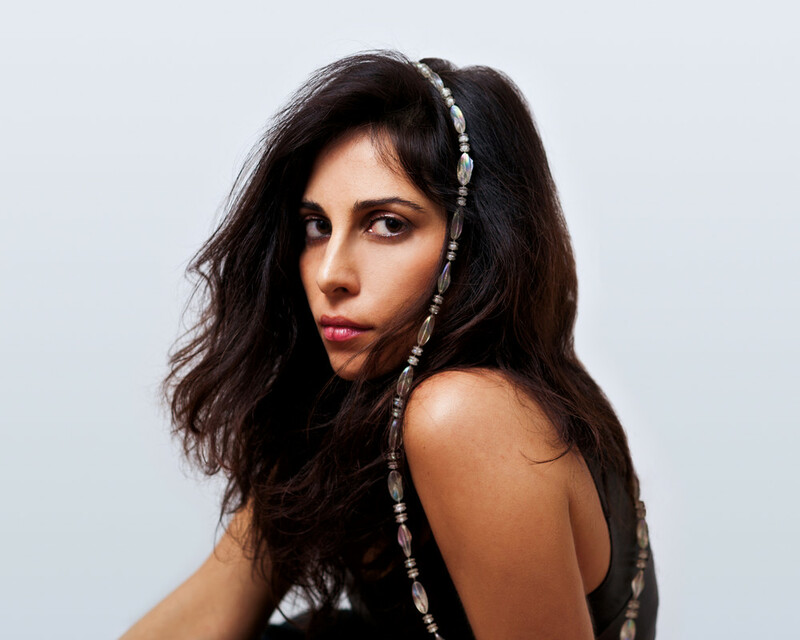 ياسمين حمدان (Romanized: Yasmine Hamdan) is a Lebanese singer, songwriter and actress, now based in Paris. She became known with Soapkills, the duo she founded with Zeid Hamdan while she was still living in Beirut.